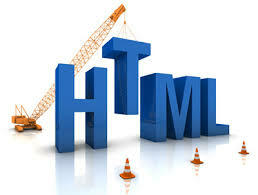 X – [cross platform operating systems] meaning it can run on any OS Mac OX , Windows , Linux etc. 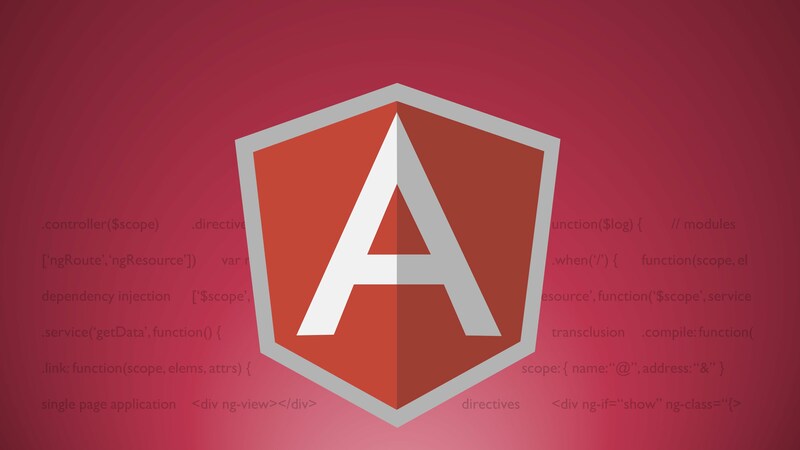 A – It stands Apache – this is the web server software. 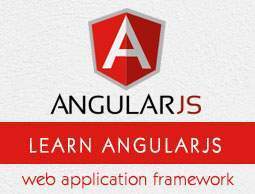 M – It stands MySQL – Database. 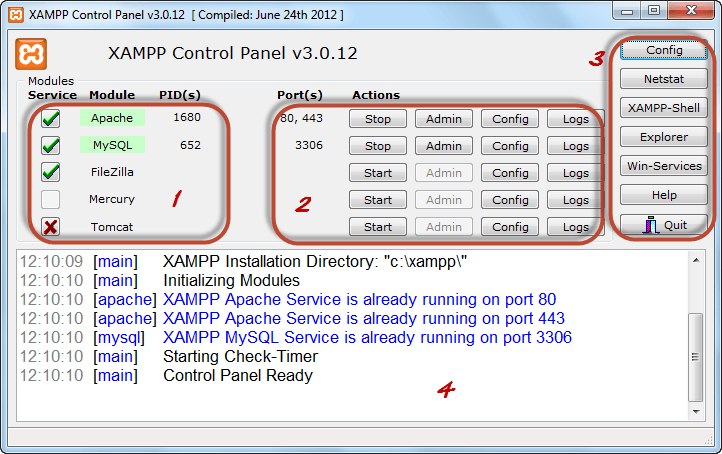 XAMPP provides an easy to use control panel to manage MySQL, Apache and other programs such as filezilla, Tomcat etc. 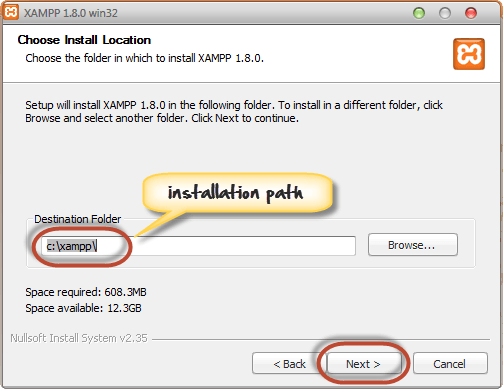 We look into step by step process to install XAMPP for Windows. For Other Operating Systems, installation steps are similar. 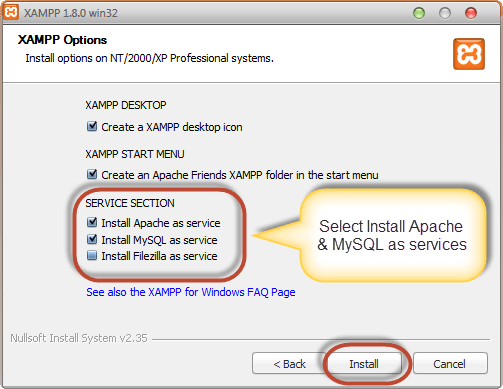 Step 1:Install XAMPP from http://www.apachefriends.org/en/xampp-windows.html. 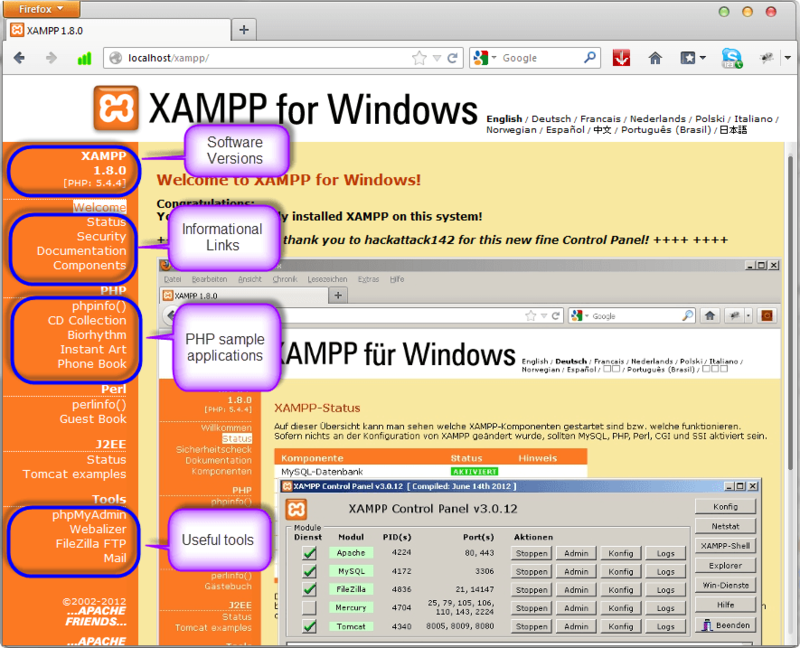 Download the XAMPP package from this url and install. 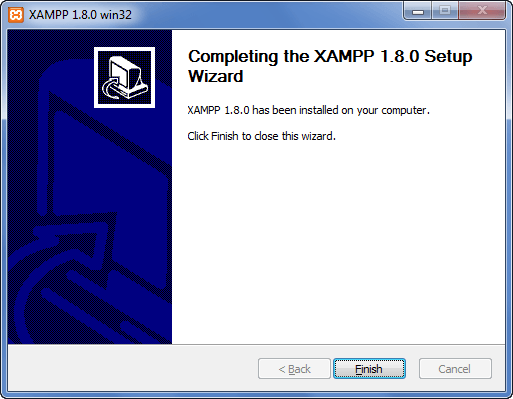 Step 2:Installation XAMPP is just like installing any other windows program. There are however, a few things that we must note. 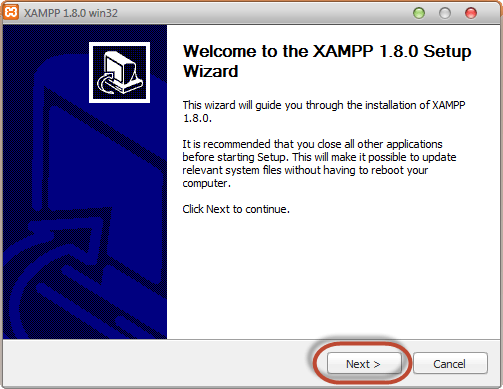 Step 3:After you have downloaded XAMPP, run the setup. The warning message dialog window shown below appears. 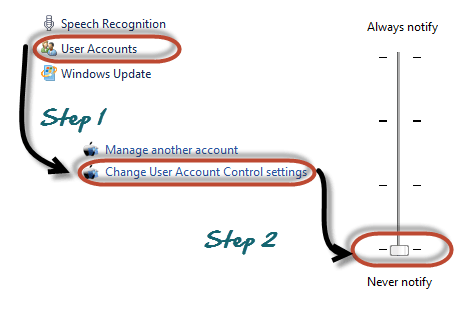 Step 5:After you have deactivated the User Account Control, click on OK button on the warning message box. Step 11:Click on Finish button. 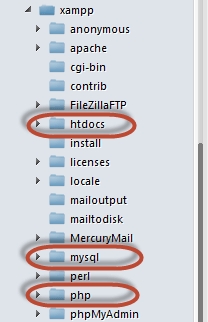 htdocs: All the PHP code written in htdocs directory. 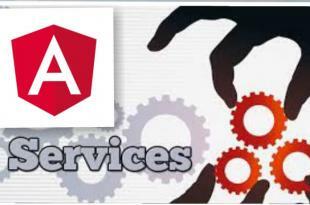 This is the web root directory. 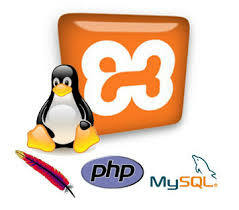 mysql: This directory contains all the information related to MySQL database. 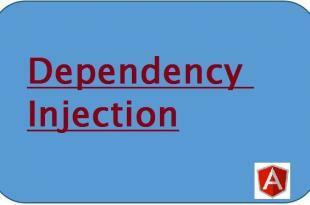 php: This directory contains PHP installation files. It contains an important file named php.ini. 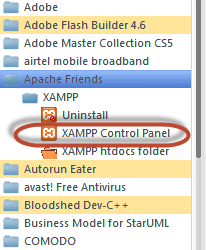 Explore the programs directory and locate Apace Friends then XAMPP as shown in the diagram below. The diagram below shows the control panel.